Jeanie from Davenport asks: I worked enough in private industry to qualify for Social Security benefits, but then worked for the state and did not contribute to Social Security for another 20 years. So, I will have a state pension at my current salary as well as Social Security from my former salary (which was about one-third of what I make now). Would it be of value to retire early and return to private industry for a few years to try and boost my Social Security benefit? Devin from Cedar Rapids asks: I am very risk averse. I only feel safe if my money is in the bank. What should I do if the stock markets make me nervous? 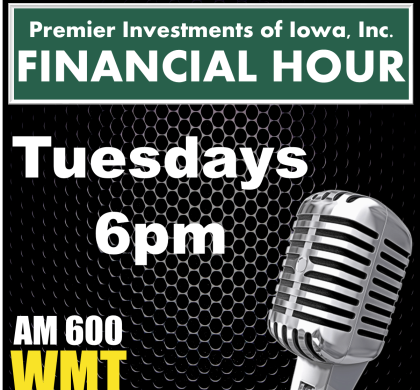 Plus a discussion on Inherited IRAs: What Beneficiaries Need to Know or Consider.